The Chinese search engine provider said its revenue increased 7 percent to $297.8 million during the last three months of 2018. That was less than analysts estimated. 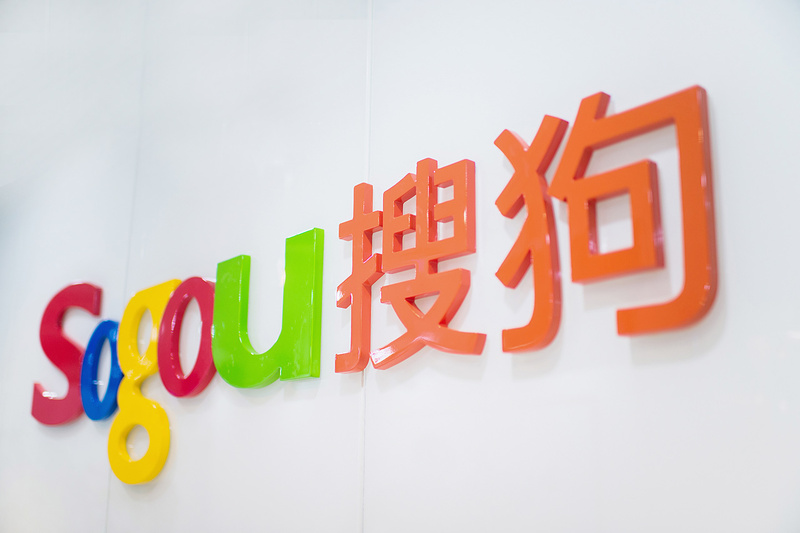 Shares in Sogou Inc. (NYSE: SOGO) closed down 30 cents Friday, at $6.10 per American depositary share, after the company posted financial results for the fourth quarter showing less-than-expected revenue. The Beijing-based search engine said in a statement today that its revenue increased a disappointing 7 percent year-over-year to $297.8 million during the three months through December. However, it reported strong income for the quarter, which was $26.4 million, or 7 cents per share, an increase of 71 percent from the same time in the prior year. 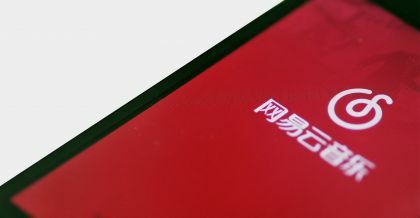 Sogou also noted among its highlights that its Mobile Keyboard, which it said was the third-largest mobile app in China, had 430 million daily average users (DAUs). 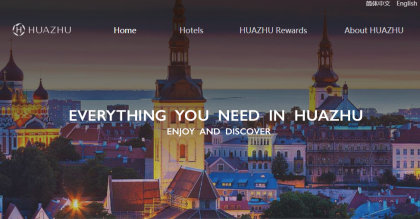 For the full year, Sogou, which is a subsidiary of the internet company Sohu.com Ltd. (NYSE: SOHU), reported revenue of $1.1 billion, up 24 percent, and income of $98.8 million, up 20 percent year-over-year. "Our core search revenues grew faster than the industry average and we created more synergies between mobile keyboard and search," the chief executive officer of Sogou, Xiaochuan Wang, said in a statement. "More importantly, despite macro uncertainties, Sogou remains solid with high quality assets, a large and highly engaged user base, and annual revenue of over one billion dollars." The company said its revenue grew in line with expectations. Costs of revenue for the quarter reached $186.1 million, up 39 percent from the preceding year. 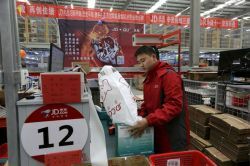 The primary driver of costs was traffic acquisition, Sogou said. Operating expenses decreased by 19 percent year-over-year to $99.3 million. Wang also said, "We have demonstrated industry-leading AI capabilities in several key areas such as voice, computer vision, machine translation and Q&A. Looking ahead to 2019, we remain committed to leveraging AI technology to accelerate innovation initiatives across our core businesses and enhance the overall competitiveness of Sogou." 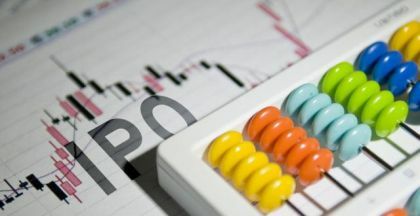 For the first quarter of 2019, Sogou said it expects revenue in the range of $231 million to $241 million, representing a decrease of between 3 and 7 percent year-over-year.